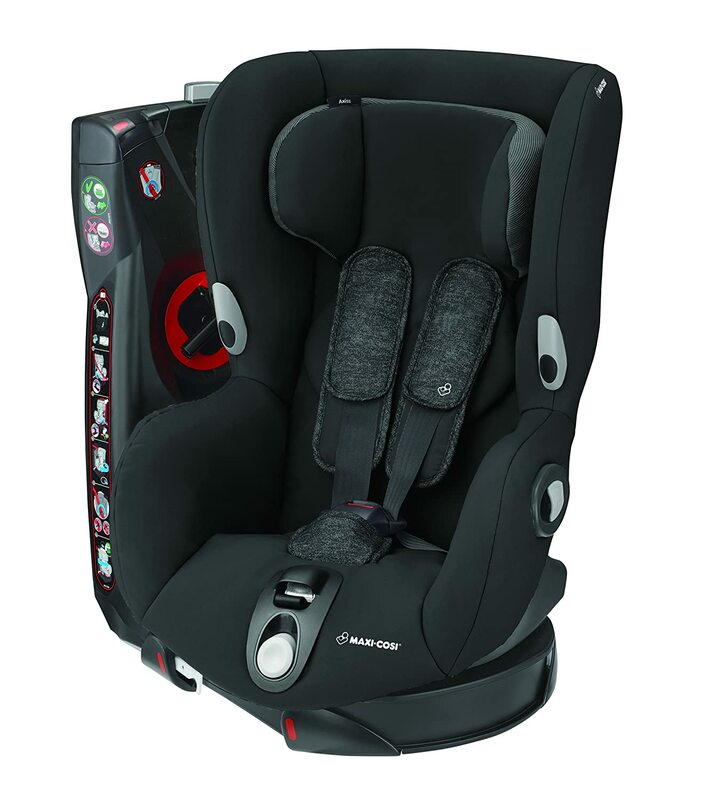 To help find a great deal on a new car seat, first of all pick the make of car seat that you're interested in. Then pick the model that is suitable and we'll show you a list of prices available. As well as the website, you can also find BumDeal in the App Store, Google Play Store and Windows Phone Store.